Welcome to Barons Galley, a charming and historic property that has been lovingly restored to provide guests with a comfortable and pampered experience in a tranquil country setting. Located close to town and among the farmlands of the Northern Cape, The Baron’s Galley and Lodge offers luxury and relaxation in cosy and intimate surroundings. 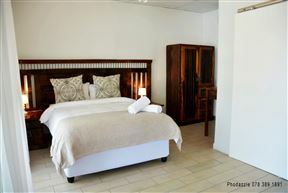 Môreson Guest House is situated in Hartswater, the hub of the Vaalharts Valley and just a stone throw away from the Taung Skull heritage site. 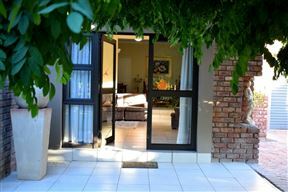 The Venue, Hartswater Best Price Promise!